Part of what allows us to be “rapid” in our response to veterans in need is the use of technology. More often than not, vets report that they find RRRP through Google searches, and we also know that people find us through Facebook and through IAVA’s web platform myIAVA. 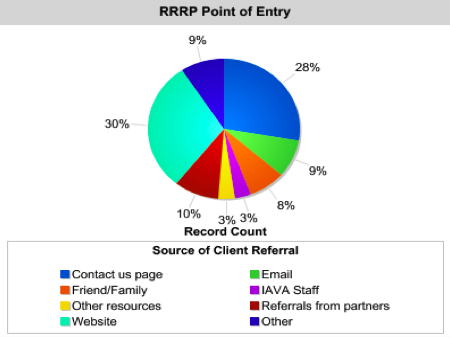 IAVA’s website is designed to give vets an easy entry point to starting a RRRP case at iava.org/rrrp-contact-us/. Once they reach out to us through the site, we respond within one business day and begin the process right away. No office appointment is necessary; we meet vets wherever they are, by phone and by email. Our service is high touch and high tech. We keep an extensive database of providers with whom we have cultivated relationships, so referrals are just a click away. 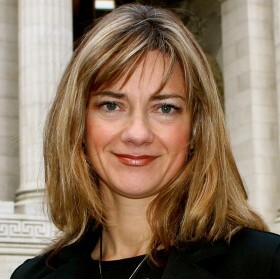 The Veteran Transition Manager on the other end is a live, empathic professional with a master’s degree in a social service field, and he or she is using technology to make navigating the service maze as easy as it can be. We see this generation of veterans responding positively to engagement in this way, and we are committed to providing the deepest level of service with the greatest level of ease.